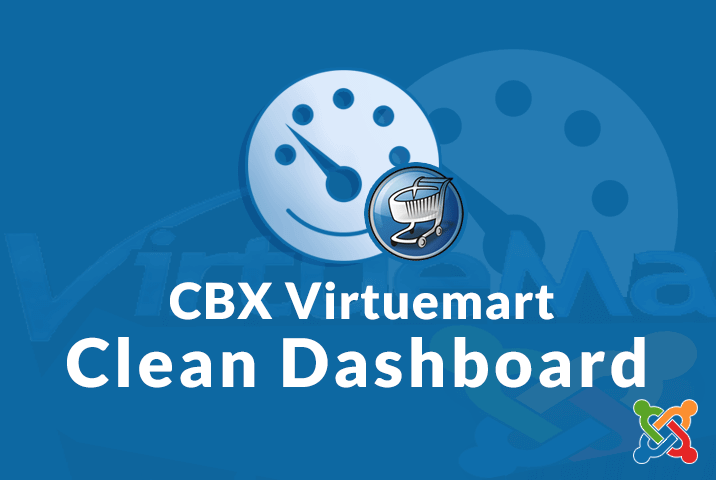 CBX Virtuemart Clean Dashboard is a Joomla System Plugin to Alter all Virtumart Native Typography, Icons and Style on Admin dashboard. This plugin can also improve user experience of virtumart admin section. 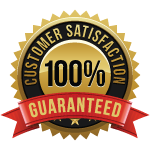 Quick Installable, Easy to Use and no Others Dependency. Replace all Default Virtumart Admin Style. Iconic Menu Bar with Font Awesome Icon. Add Flat and Clean Tab Menu. Select Your own Color Scheme from color variation default, navy, violet, olive, green & red. Attractive Admin Bar With Open Close Button. Change all Image Icon by Font Awesome Icon. Step2. 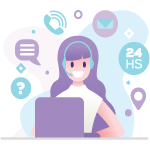 Login your Joomla Dashboard. Step4. Under Upload Package Manager, click Browse and find the plugin you downloaded to your computer. After clicking on the plugin name, click Open, and then click Upload & Install. Step5. In the top menu, hover over Extensions and click . Step6. On the Plugins page, find your plugin and set Status to Enabled. Step7. Now Select your color Scheme Enjoy the Virtuemart Clean Dashboard.